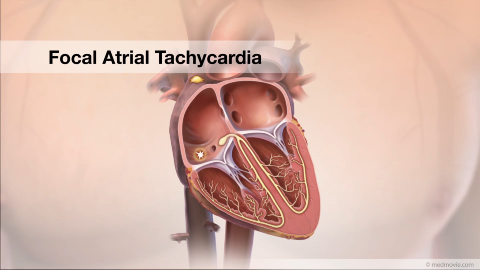 The aortic valve is located between your heart’s main pumping chamber (left ventricle) and the major artery (aorta) that carries blood to your body. 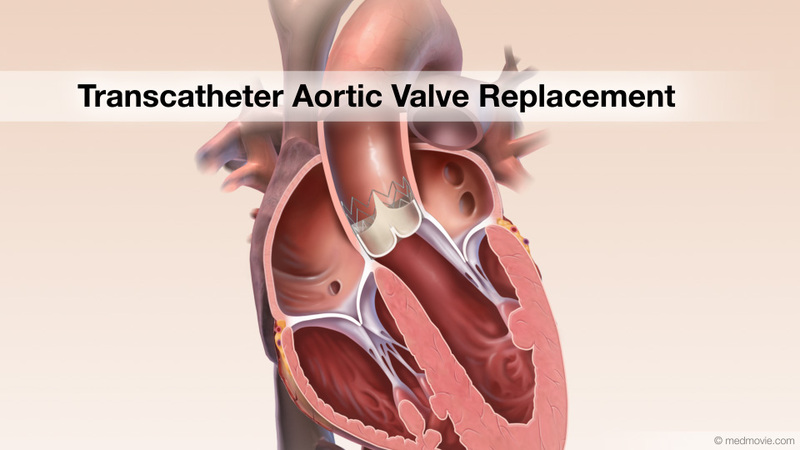 Aortic valve stenosis is a condition in which the aortic valve is narrowed. The narrowing or stenosis is caused by valve leaflets that are thickened and fused. This prevents the valve from opening completely during when the ventricles contract. As a result, blood cannot flow easily into the aorta and pressure builds in the left ventricle. This can damage the heart muscle eventually.